to be the best you can be? Are you ready to work with a professional coach at the top of the coaching field? … then let’s assess together if I am the best match for the journey you are taking. I have reimagined my life and am now coaching only ten AMAZING clients. I work with imaginative executives, inspiring HR professionals, and visionary entrepreneurs building their new service business. Please contact me at Andrea@SageCoach.com. I’m holding a space just for you! I’ll do anything for your self-discovery! Always perceive you as terrific! If you believe self-awareness is the greatest discovery to be had and if you are excited that adventure awaits you, please contact me at Andrea@SageCoach.com. We will coach one hour every other week for $400/hour. I am available on Tuesdays, Wednesdays and sometimes Thursday mornings. A special rate of $500/month is available only for new entrepreneurs who are starting a service business (coaches, consultants, attorneys etc.). 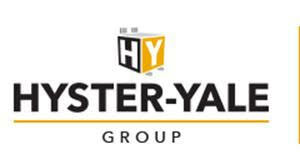 I also offer special rates for non-profits, based upon your needs and ability to pay. The Sage Entrepreneur considers her whole life as she embarks upon her business adventure. The Sage Entrepreneur explores who he is, what he wants from life, and how his business can help him get there. An Entrepreneur’s Trail Guide is most useful before you open your business, and throughout those first few erratic years, when your self-confidence is tested way more often than your service. An Entrepreneur’s Trail Guide does not replace your need for a business plan, a marketing strategy, excellent service, effective infrastructure. It precedes these building blocks. 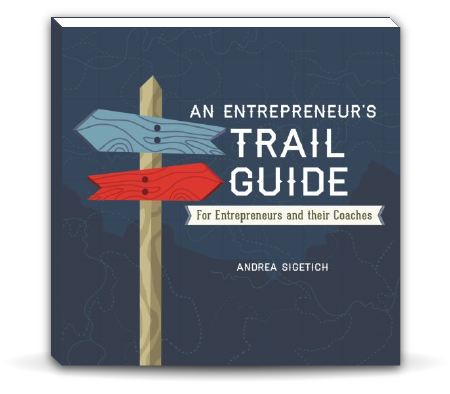 An Entrepreneur’s Trail Guide leads you through a journey of self-discovery, to establish a full and supportive foundation for your business. And for your life.